Many are skeptical about Anthem's narrative, but BioWare Austin's Star Wars: The Old Republic pedigree (with a hint of Naughty Dog) may help the new game's story shine. It’s no mystery that many veteran BioWare fans (not all of them, of course) have been finding it difficult to relate to the stories from the studio in the past few years. Gone are the times of Baldur’s Gate and Knights of the Old Republic, and even the first two Mass Effect games and Dragon Age: Origins may feel like they have been released centuries ago by a different studio. That’s why it’s not surprising that quite a few fans appear to be skeptical about the storytelling in the team’s upcoming game Anthem, and the fact that the game is a completely different animal compared to BioWare’s past titles: its online co-op nature certainly doesn’t help in inspiring confidence that it can tell the kinds of stories that BioWare has been known for. Yet, there is one very relevant detail that many may have missed that gives me a considerable amount of hope in the possibility that Anthem may bring back the sensations and feelings that I adored in BioWare games of the past. Since way before the release of the polarizing Mass Effect: Andromeda, development on Anthem has been spearheaded by BioWare Austin. You might not be familiar with the work of this particular BioWare studio because their latest game is Star Wars: The Old Republic, a MMORPG. The fanbase of online MMOs and single-player RPGs converges only in part, so many among BioWare’s aficionados simply missed SWTOR as a result. While the game had its share of problems, especially related to the use of an obsolete engine, an element that many don’t know is that the vast majority of its storytelling was superb. As a matter of fact, I feel that SWTOR included some of the best Star Wars stories written for any media in the past few years. 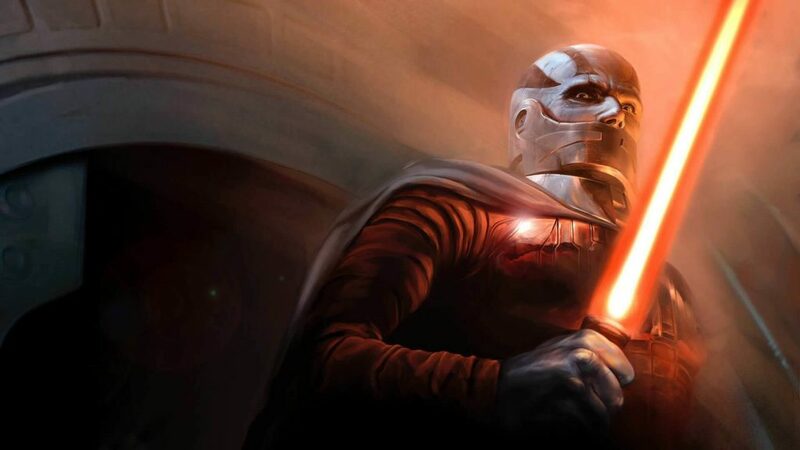 Forget Battlefront II‘s weak narrative and The Last Jedi‘s controversies: Star Wars: The Old Republic included epic tales that masterfully evoked the sense of marvel and emotional involvement that I remember when I watched the original trilogy as a kid, and when I played Knights of the Old Republic years later. 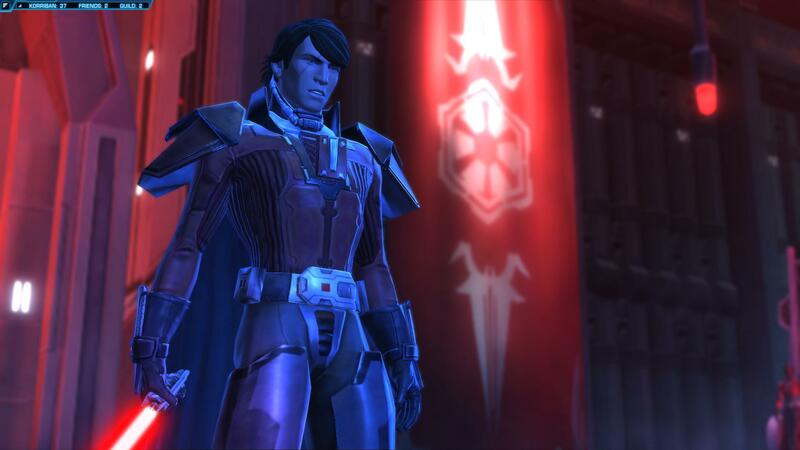 From the saga of Revan to its Knights of the Fallen Empire expansion, passing by the hilarious quips of HK-51, BioWare Austin’s storytelling work on SWTOR made me smile all the way through as a Star Wars fan like nothing else in recent media managed to do. 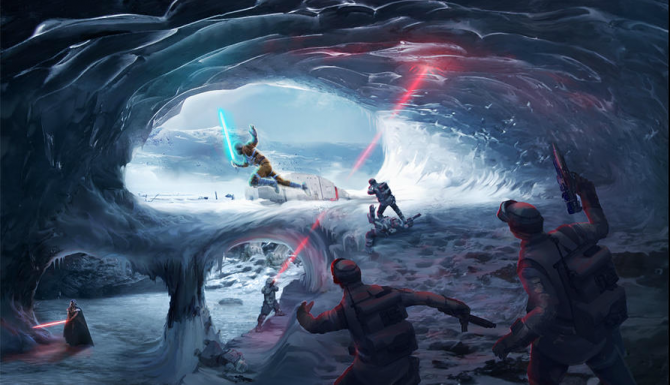 While many of you probably missed it (as MMORPGs tend to appeal to a specific niche and turn off almost everyone else), and despite the fact that recently development on the game has slowed down to a crawl, in its heydey Star Wars: The Old Republic proved that BioWare Austin has what it takes to deliver great stories, and to do so in an online environment. This is very promising for the storytelling in Anthem, provided that the legacy of SWTOR and Knights of the Old Republic permeates it. A sizable part of the story was written by Drew Karpyshyn, who previously lent his prolific brain to Knights of the Old Republic, Baldur’s Gate II, Neverwinter Nights, Mass Effect, Mass Effect 2, and SWTOR itself, and if there is a man qualified to carry that “BioWare of old” torch, that’s him. While he has moved to new endeavors earlier this year, we do know that he finished his work on the game, and there are few doubts that at least some of the writers who created SWTOR‘s awesome stories are now lending their talent to Anthem as well. While I am among the many who found it a bit difficult to relate with the storytelling in BioWare’s most recent games, this is for me a source of very solid hope that Anthem may carry the legacy of The Old Republic, and bring back those sensations and feelings that made me a BioWare fan to begin with. Of course, hope and certainty are two entirely different animals, but I am very happy to keep an open mind and jump on the ride without feeling the need to be preemptively jaded about it. While it’s not related to BioWare’s legacy, there is one other element that also fuels my hopes, which is the technology powering Anthem. The one weak point of SWTOR‘s storytelling was that its obsolete engine hindered delivery considerably during cinematics. 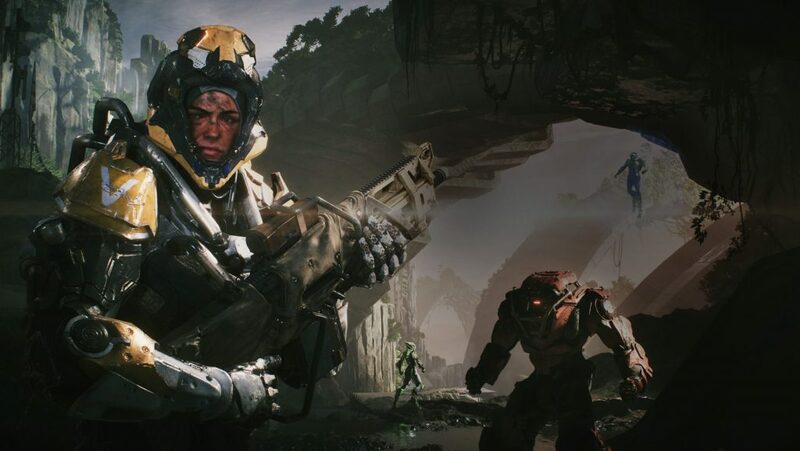 This isn’t going to happen with Anthem, which uses the much more capable Frostbite engine, but even more importantly, the team includes a man who gives me a great degree of confidence. Lead Cinematic Animator Tal Peleg moved from Naughty Dog to BioWare in 2016 specifically to spearhead work on Anthem‘s cinematic storytelling. His work influenced the narrative of some of Naughty Dog’s most beloved games, including Uncharted 4: A Thief’s End and The Last of Us. Peleg even managed to make a franchise like Dante’s Inferno look awesome with his personal Dante’s Redemption project, and is known by many as the creator of the viral“Joel Banderas” and “Joel Nicholson” animations. -Designed & guided an all new cinematics production pipeline that has fundamentally reformed the way BioWare has been producing cinematics. 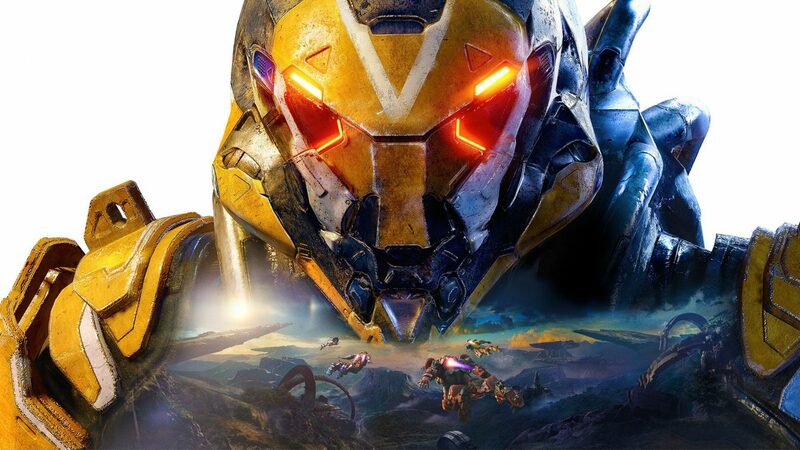 Part of the reformation included the dramatic streamlining as well as the restructuring of workflows and tooling with audio, VO, VFX and lighting, which greatly contributed to ANTHEM’s cinematics production values. 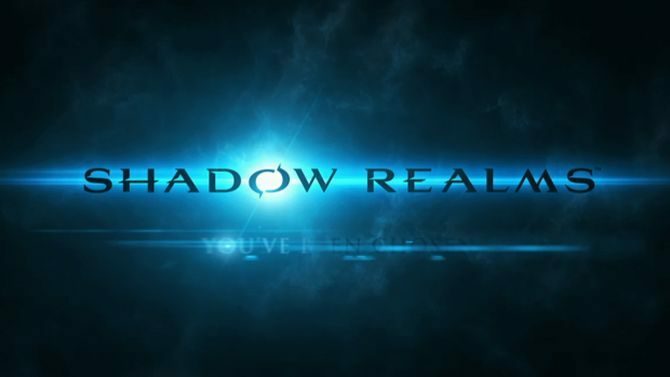 -Created and designed the cinematography of the game; directly responsible for the look & feel of cutscenes. -Pushed the quality bar on facial animation and the intricacies of performances, rendering the best animated BioWare cinematics to date. -Composed simplified workflow facial / body animation tutorials that contributed to the team’s capacity in both speed & animation quality. -Authored confluence pages for cinematics’ pipeline, animation workflows, scheduling, naming conventions, tools tutorials & more. -Lead early drafts of the cinematics through prevising and animatics. o Work at the mocap stage on all story cinematics. o Growth of the team / workers logistics. o In charge of delegating tasks based on schedule and skillset. o Cultivating obsession for quality, detail & organization as well as work ethics. o Incentivize excellence in conjunction with increased responsibilities and ownership. o Provide personal & logistical support to attain project milestones and career goals. o Successfully foster high levels of engagement, morale & team’s reputation. -Supervising an outsource team. As with the local team, I am in charge of upholding the cinematography & quality bar for all critical path cinematics as well as provide support through conducted weeklies. -Work closely with other art teams to achieve cinematics’ goals on schedule and quality. If there is one man that I can trust to support a great story with fantastic cinematics, that man is Tal Peleg, and his presence certainly bodes well for the enjoyability of Anthem‘s story as a whole. Don’t get me wrong: I certainly don’t walk around with glasses equipped with rose-colored lenses, and I am very aware of BioWare’s recent arguable missteps. 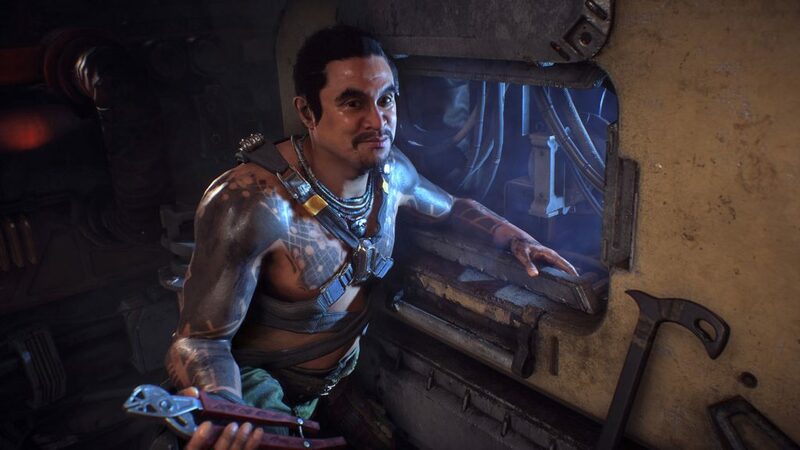 I’m definitely not saying that we should feel absolutely confident that Anthem will have a great story that we will remember as the studio’s return to form; but the team has the tools, the people, and the legacy to achieve exactly that. All that remains is to keep an open mind, wait for next Feburary, and hope that my gut feeling is correct. Anthem will release on PS4, Xbox One, and PC. You can already pre-order it on Amazon now.